Whether you’ve been with Destiny from the beginning, you’re a lapsed player, or you would never pick up that filthy game, Rise of Iron is worth getting excited about. It’s been a rough road for Bungie’s juggernaut, facing harsh criticisms from even the most loyal and devoted players. The story wasn’t very good, the questing system lacked flair, and the game as a whole felt all too grindy. Dropping Peter Dinklage as the voice of your trusty ghost, replacing him with the always-lovable Nolan North, and overhauling the game’s entire questing system while they were at it, last year’s The Taken King did a lot to win over hearts and minds. But it’s Rise of Iron that is poised to show Destiny’s full potential. With the release finally here, there are five major reasons to be excited for the newest expansion. The Taken King was a massive step in the right direction for Destiny. 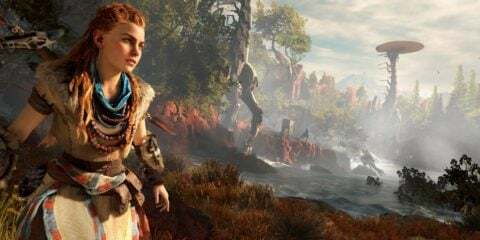 Fixing problems in the game going back all the way through the original content, last year’s expansion featured some sweeping, systemic changes. But most impressively, Bungie did all of that while delivering a solid course direction going forward. The expansion added more story and character, offered up the devilish playground of the Dreadnaught, and gave players the best raid so far. Flash forward a year, and you have one heck of a springboard off which to launch the next major expansion. Now that everything is in place, and the course has been corrected, all that’s left is for Rise of Iron to be an awesome expansion on its own. While the success of The Taken King doesn’t guarantee the success of Rise of Iron, it does inspire quite a bit of hope. Bungie has been hard at work building Destiny, as a whole, into a great game, learning a few harsh lessons along the way. Rise of Iron has the potential to see all those lessons pay off. 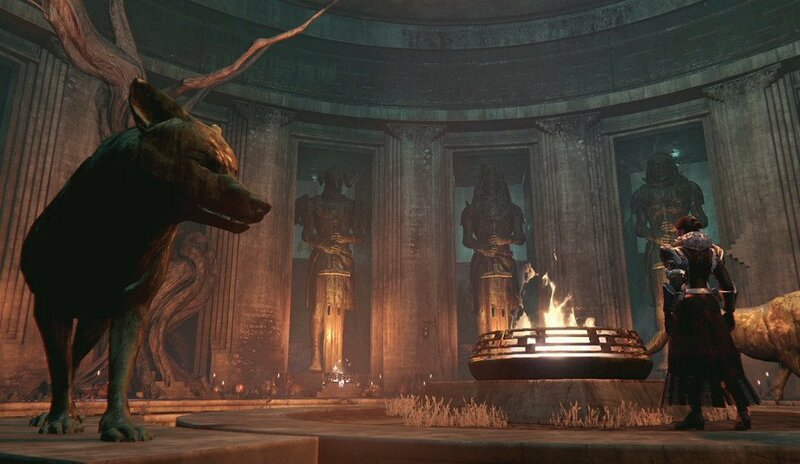 Rise of Iron introduces a new explorable area, the Plaguelands, but also a new social area called Felwinter Peak. 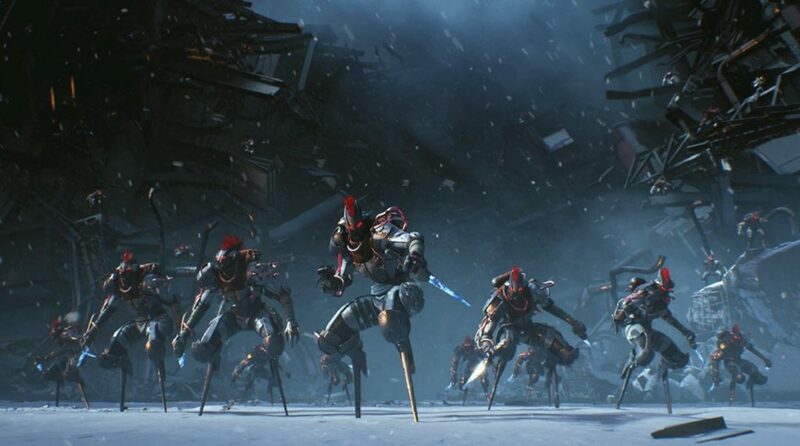 On the other side of the wall from the Cosmodrome, the Plaguelands “has been quarantined for centuries… The Splicers are using this forbidden technology – SIVA – to transform the region to fit their twisted desires,” Bungie explains. Snow, plus a rampant nano-virus disease means a radically different setting than what we’ve seen in Destiny so far. As for the new social area, admittedly the addition of the Reef area felt a bit hollow back in House of Wolves, but Bungie is looking to avoid that by actually making Felwiner Peak part of your quest during Rise of Iron. 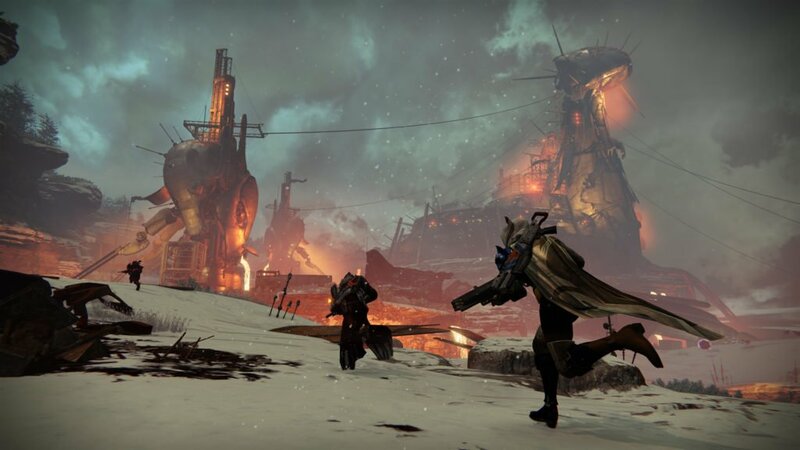 The original home of the Iron Lords, players will have to fight for and take back the snowed-in ruins. And more than that, it will be the home of Iron Banner going forward. All of this comes on top of a host of changes to the Cosmodrome area itself. Time has passed in the Destiny universe. Snow and destruction wreaked by the Splicers has changed the environment, opening up new paths, areas, and secrets to find. What was once old and memorized, is new all over again. Part of this new appearance for the areas of Destiny also means players have a very different type of raid to look forward to. 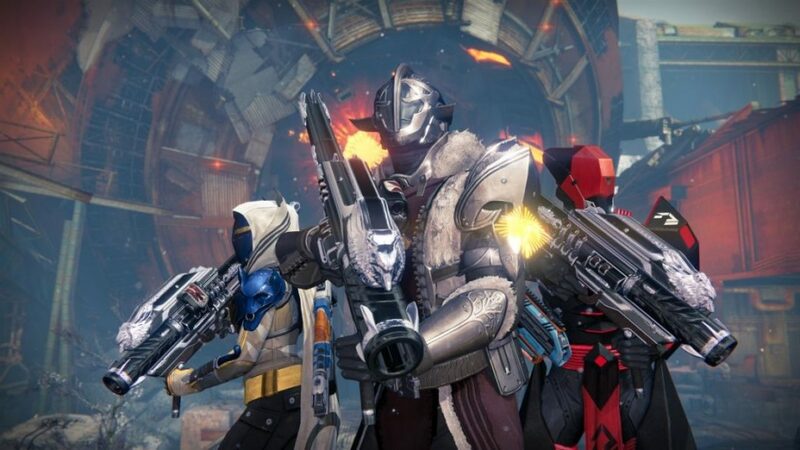 King’s Fall set the bar when it comes to Destiny raids. But aesthetically, it was similar to Vault of Glass and Crota’s End: dark and mostly indoors. The Rise of Iron raid looks to change that. 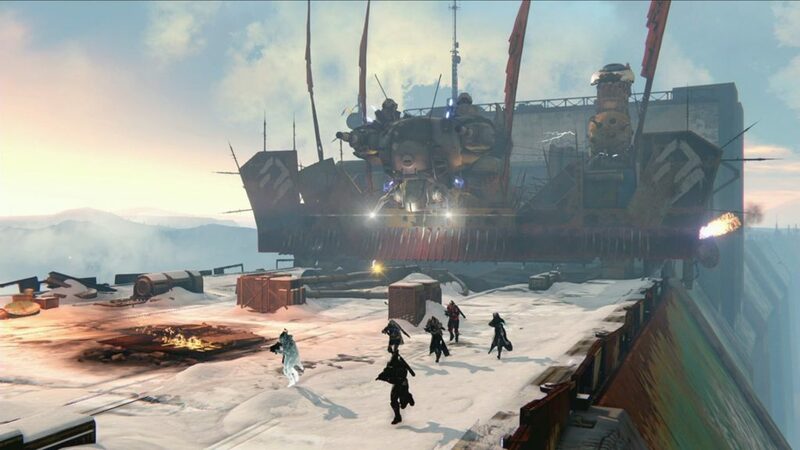 Though relatively tight-lipped about the raid in general, Bungie has explained it will take players through the wall and underground, but also out into the open on top of Felwinter Peak. One of the only bosses the developer has given us a peek at is the so-called ‘Death Zamboni,’ a fight on top of the wall beneath brilliant blue skies. If you take the challenge and teamwork of King’s Fall and mix in some actual variety in settings, it’s hard not to see plenty of potential in the upcoming raid. From the day it first released, there’s no denying Destiny has had problems with its story. Excessive rewrites behind the scenes led to more than a few flat characters and loose plot threads. The original game’s infamous “I could tell you…” speech from the Speaker pretty much summed up the problem. The Destiny universe is based a lot of supposedly epic stuff having happened in the past. But all we ever get is a few brief mentions and a vague summary. The Taken King turned the game’s story problems around, mostly due to the excellent performance from Nathan Fillion as Cayde-6. Focusing more on character, humor, and actually allowing us to interact with the Vanguard, players finally started to get a better feel for the universe. But that largely vague history is still an issue. And that’s where Rise of Iron comes in. “Before the City and the Vanguards, there were the Iron Lords. Blessed by the Traveler’s Light, these brave warriors dedicated themselves to defending humanity and rebuilding a lost civilization,” Bungie teases. The Iron Lords, a group that fought and gave their lives for humanity, are the focus of the entire expansion, meaning the grander universe, history and all, is finally getting some attention. And finally, a touchy subject for anyone that hasn’t picked up a current-gen console, the fact that Rise of Iron isn’t made with the PS3 and Xbox 360 in mind can’t be ignored. Plenty has come out since Destiny’s original launch about how much the game changed before release. Scaling back, switching things around, Bungie did a lot of work behind the scenes to get the game in a functional, player-ready state. Last-gen consoles are often pointed to as the cause for a lot of that downscaling. 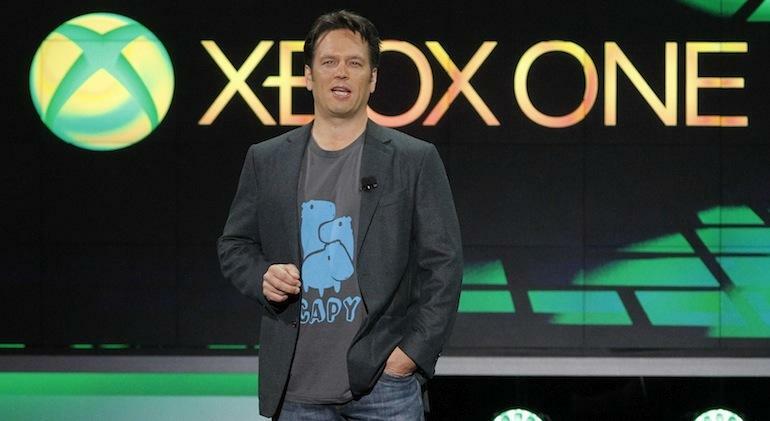 But now that Destiny has officially left ‘legacy’ consoles behind, it means the team has been able to focus development on the PS4 and Xbox One versions alone. Two years in to the game’s life, and current-gen consoles are about to get their first entirely unrestricted current-gen Destiny experience. Destiny: Rise of Iron releases September 20. For all our coverage and our review, keep checking back right here on Gamespresso.